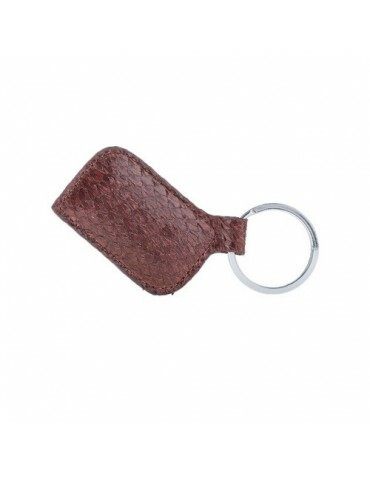 Our products are produced one by one from distressed leather with A plus hand crafting. 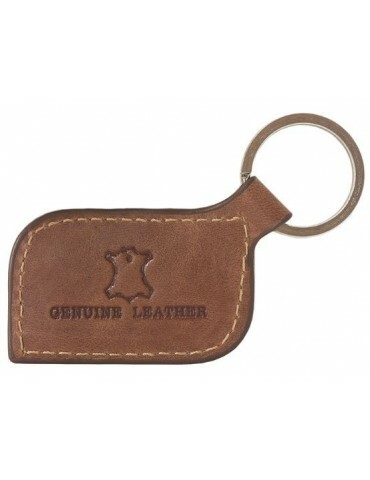 Since leather is a living material, traces and wrinkles on the outer surface of the skin are from the natural structure of the leather. 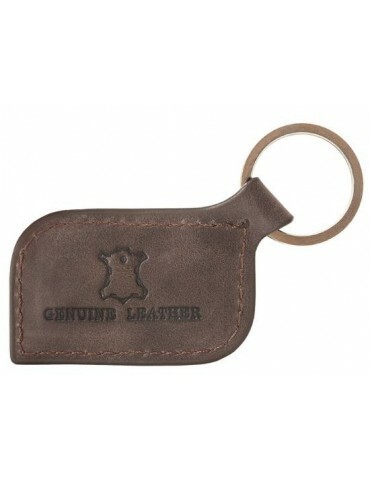 %100 Genuine Leather We have different colors. 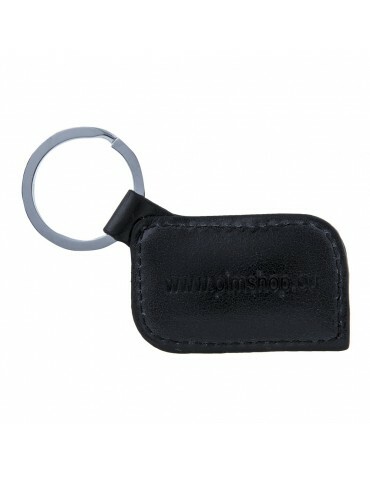 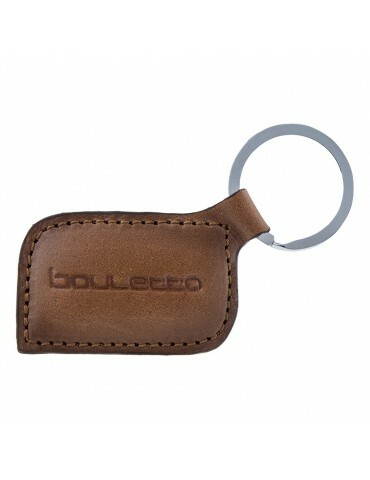 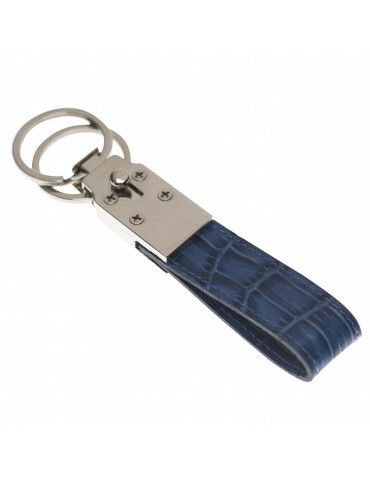 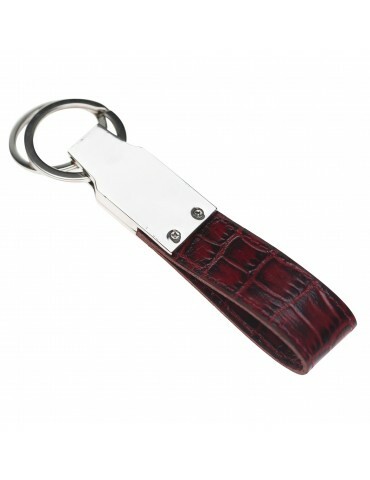 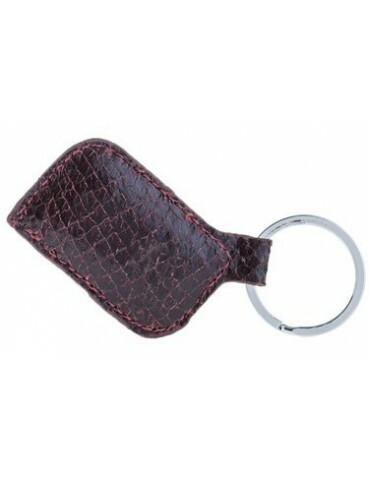 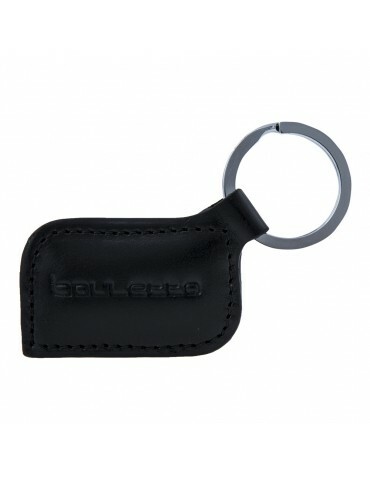 We can print whatever you want on the key ring.